There are many benefits to installing bi-folding doors in your home. 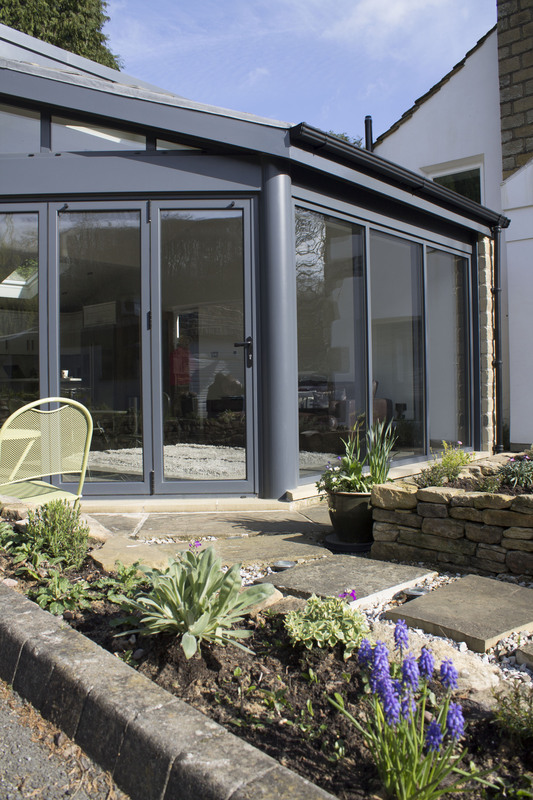 The multi-folding doors create a 90% clear opening giving you open access to your garden, bringing the outdoors in! But despite the clear benefits of the bi-fold, it always wise to do a little research and seek some advice before choosing and installing the right doors for you. 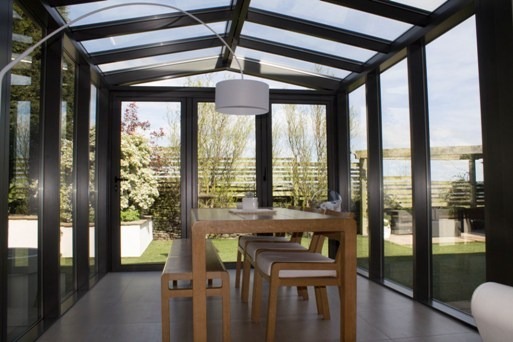 Bi-folding doors are typically made in either aluminium, timber or a combination of both. Chris Chapman, project architect at Dyer Grimes Architecture explains how; ‘aluminium doors are made to a high standard frame profile with precision engineering. 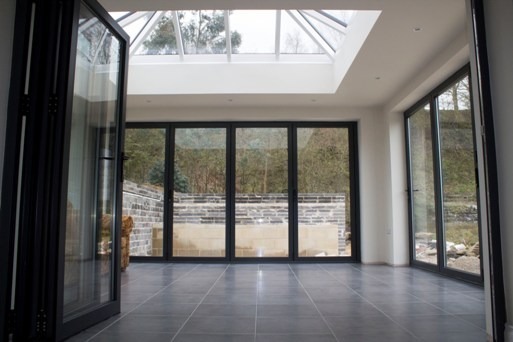 They are very high performance and thermally efficient.’ Here at Clear View the Aluminium materials we use are strong, light weight and versatile, making them ideal for use on bi-folding doors. Before install, think about the number of leaves in your folding doors as this can affect the day-to-day functionality. For example with an odd number, you can open the first leaf like a conventional door for quick entrances and exits. However with an even number to open one door you are beginning to move the first two leaves and starting to shift the whole glazed wall. The great benefit of bi-folding doors is the uninterrupted view of the garden. So it is worth bearing in mind the thickness of your frames and the number of folding leaves in your door, as this can add up to a lot of solid material blocking your view. Clear View can design, manufacture and install an average aluminium bi-folding door system in under four weeks. 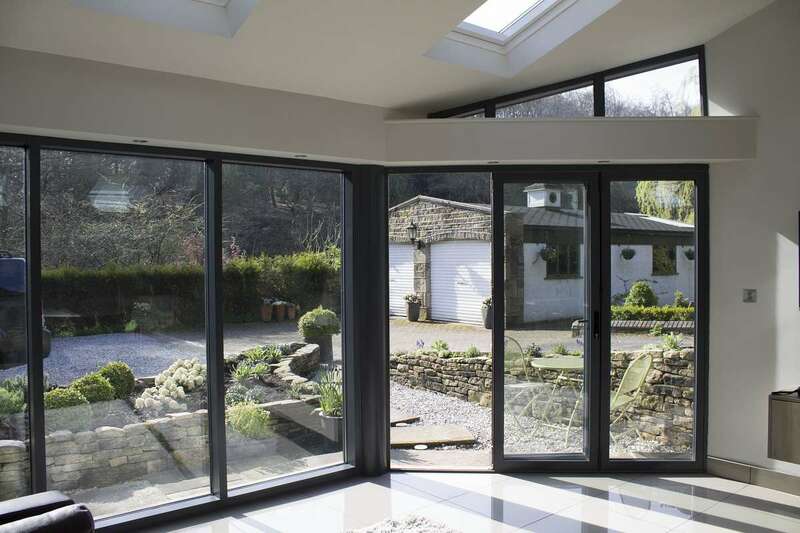 If you are looking for more information on bi-folding doors or the other range of services Clear View provide to the Yorkshire area then please do not hesitate to contact our specialist team on: 08001357167.